MacEwan University Accounting Club – network. educate. empower. Some parts are still under construction, please give us some time to update certain pages. Thanks! Welcome to the MacEwan University Accounting Club Website! Our new website will provide you with the latest club information, upcoming events, educational and professional development assistance to help you on your path to becoming an accounting and finance leader. We believe that success takes place in an environment that fosters knowledge-sharing and hands-on experience which is why we focus our efforts on the establishment of events and activities that underpin these priorities. Check out our new EVENTS CALENDAR page. Jan. 31, 2019 Our 2019 MUAC Volunteer Tax Clinic registration is now CLOSED. Thank you to all the students who showed an initiative to participate, we look forward to seeing you in the next few weeks! 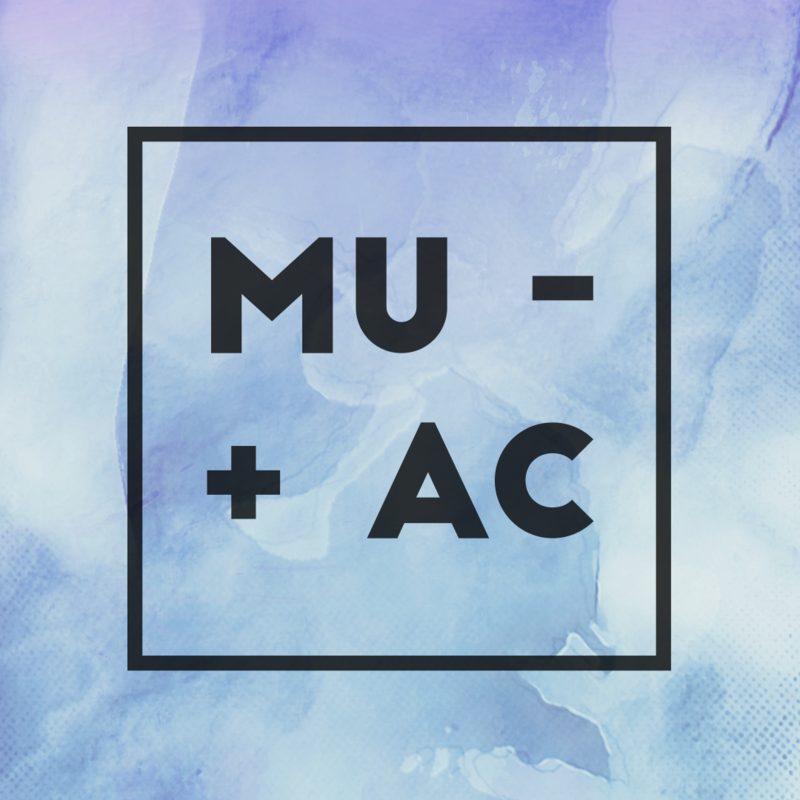 Feb. 15, 2019 MUAC Executive Applications are now closed. Our team is now in the process of recruiting a new executive team for Fall 2019.